If there is an Heaven on Earth, it's here, it's here, it's here. Azadi is an Urdu word meaning Freedom in English. But according to some Historians, Azadi is an over 3,000 year old Persian word which means freedom, liberty, liberation and independence. This is specifically what the word means to Kashmir’s freedom movement as a whole. Azadi might be the most important Kashmiri word in their language. "Asun" is a Kashmiri word meaning "smile" or "be happy". Here, people keep smiling whenever they get arrested by the police, whenever they take care of their relatives, whenever they face language problems, or just whenever they cross your path in the street. With 750 000 soldiers Kashmir is the highest militarized zone in the world. Right after partition of 1947, the newborn states of India and Pakistan tried unsuccessfully to occupy and control Kashmir. 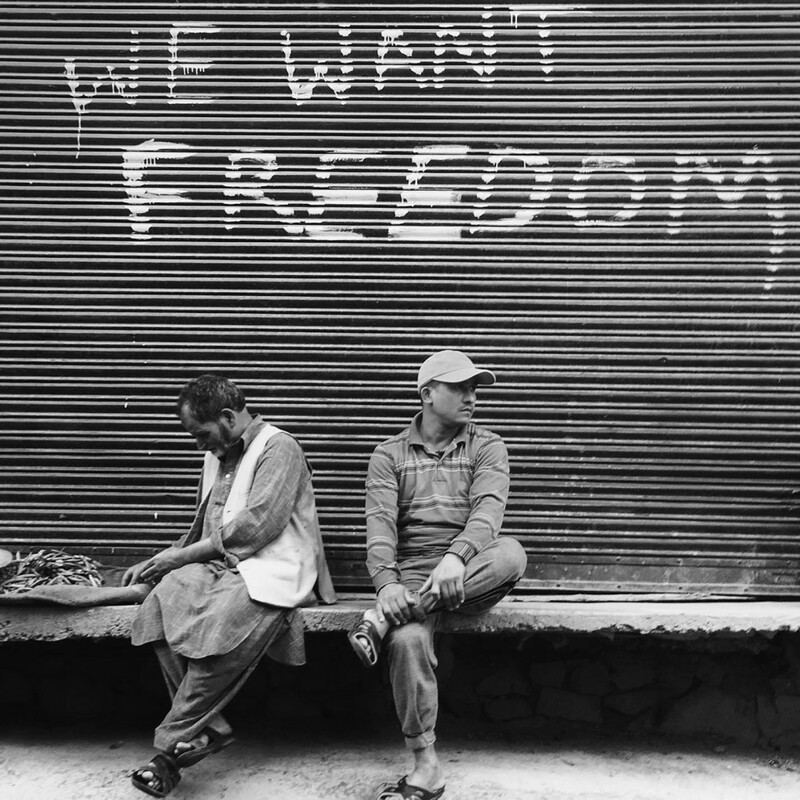 This resulted in a an painful and unfinished partition of Kashmir which has manifested itself in uninterrupted poverty, misery, unemployment and the worst form of occupation. If you listen to pro-Pakistan, then India is repressing the aspirations of the Kashmiri people to join Pakistan or perhaps become independent. If you listen to pro-Indians, India is defending its territory against jihadi militants sent over the Line of Control by a malevolent Pakistani security apparatus. In this context, and as the stone throwers of Palestine, most of the youngsters feel hopeless, and street-violence is inevitable. ISIS has no place in Kashmir even if some think that establishing a caliphate would solve their never-ending conflict. 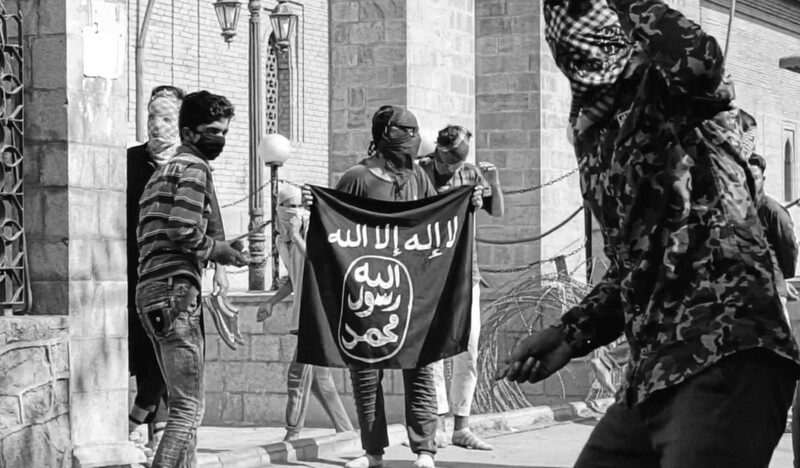 99% of the youth i talked to considered ISIS and Talibans as futile and feckless groups. Indian news media misrepresent the youth of Kashmir, by portraying the majority of them as brainwashed. Kashmir has the sad record of military concentration, but also maybe the same for the community of thinkers and independent journalists. This shows that youngsters have a strong sense of maturity to make their own research and political opinions. I met about a hundred children during my stay, and when i asked « what do you want to do when you’re old », 9 times out of 10, the reply was « doctor ». Only one 10-year old boy replied « A mujahideen, to kill misbelievers and infidels ». That might be the kid caught on camera on the right. Pellets guns are a "non lethal" weapon used by the Indian military since 2010 to control stone-pelting protests in Kashmir. They are loaded with lead and once fired they disperse in huge numbers. They don’t follow a definite path. Pellets penetrate the skin’s soft tissues, and eye being the delicate structure is the most vulnerable to damage. Once the pellet goes inside an eye it shatters tissues and causes multiple damages to all parts of the eye. They caused more than 120 casualities of blindness since 2016 in the region, and more than 1500 deaths from serious injuries since 2010. The misuse of this weapon is a major human right violation in the area, condemned by the UN and several NGOs such as Amnesty. Regrettably, the current state of law in India grants government officers a total impunity. Danish Ahmad now lives in total darkness since July 2016. His career, personal life, and projects sadly ended in a blink of an eye. Roughly 20 years old, used to pelt stones to the police and army, even after being injured by pellet guns, on the chest and on the skull. They still have metal parts under their skin. 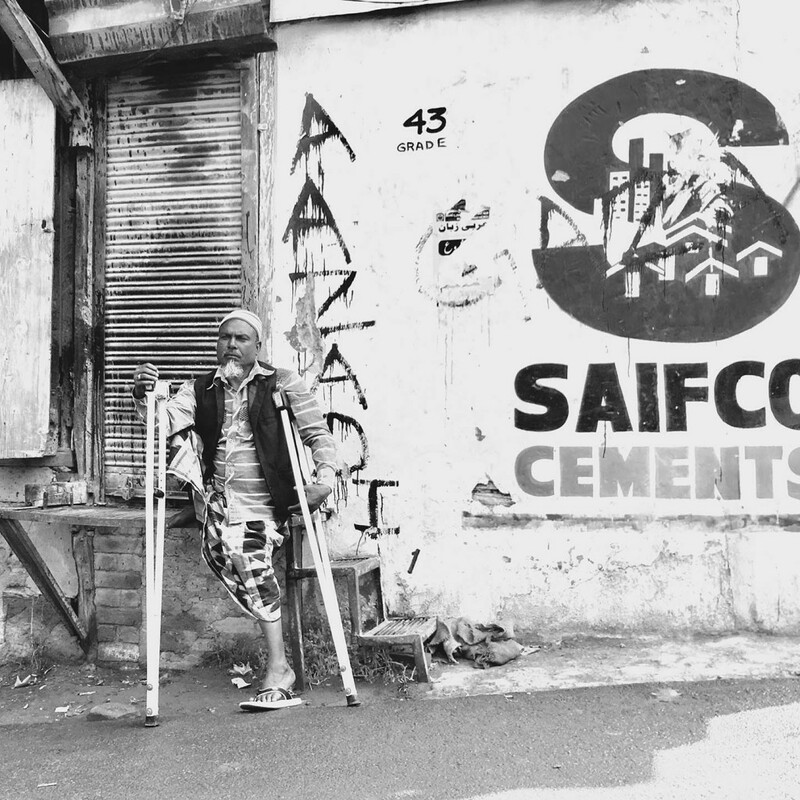 As they became more mature, They don't think that pelting stones will solve their issues anymore. In modern Kashmir, youth have the ability to get Information, consciousness and mind thinking thank to Internet and smartphones. They live in Rajouri Kadal, Srinagar. This area is also known as "Little Pakistan", and considered very dangerous, often affected by curfews. In Kashmir, people have hospitality, friendliness and welcomeness in their blood, but those two are on the top of the list. All-rounder of the cricket team of Zohra Tigers Downtown. He's the most wise fellow of his team of friends. Aged 35, father of one son, his favorite team is Pakistan. He is the cousin of mostly everyone in his neighbourhood. He owns a DSLR shop, has a custom car with LCDs and fancy sound system. His heart is as big as a goshtaba (a massive Kashmiri meatball). In Kashmiri, Urdu, Arabic or English, one word can have different meanings, especially here. 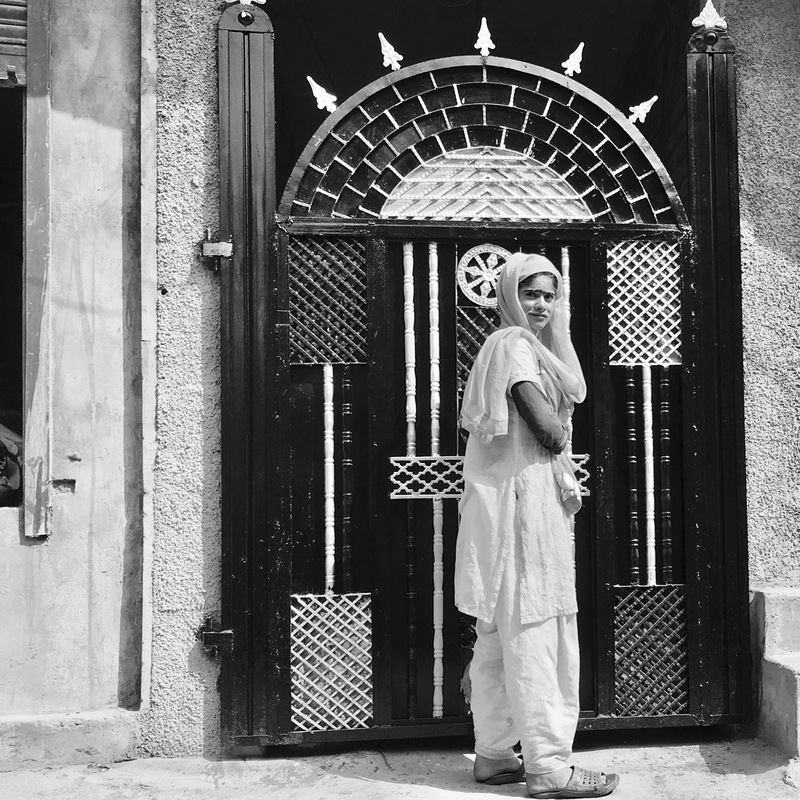 Abdulrahim and Amima both live in Bandipoor, a little countryside village. They are pissed of seeing journalists coming to hear their story and seeing no changes since 15 years. They lost their both sons in 1990 and 1998. One was captured by the Indian army, accused to supply guns to the pro Pakistan separatists. The other was captured by the mudjahedeens, accused for spying. They both never came back. Disappearances affected more than 10000 Kashmiri. No help is given by the government and no records leaked. Since years, mass graves of dead bodies are revealed in this area. But large scale DNA tests are not an option for now. Even if they know they are currently mostly dead, the fact that the government admits this genocide is their only will. This law allows officers to arrest without a warrant anyone looking suspicious, to enter and search any house in order to make such arrests. Army officers have legal immunity for their actions. After giving a warning, they are allowed to fire upon or use other kinds of force even if it causes death, against persons who are acting against law or order. Promulgated in 1947, this part of indian law have received criticism for serious concerns about human rights violations : It's a tool of state abuse, oppression and discrimination that violates any international law. In 2012, the UN asked India to revoke AFSPA saying it had no place in Indian democracy, but for now nobody seems to care. In 2016, a global internet data and phone ban lasted 6 months, and most of the Kashmiri feel bad when remembering that time. Today, some internet bans still happen, mostly before death anniversaries of so-called martyrs, to prevent riots and demonstrations. It is true that social media is a major source to plan collective actions, but the effect on local population is just like being marked with pillory. 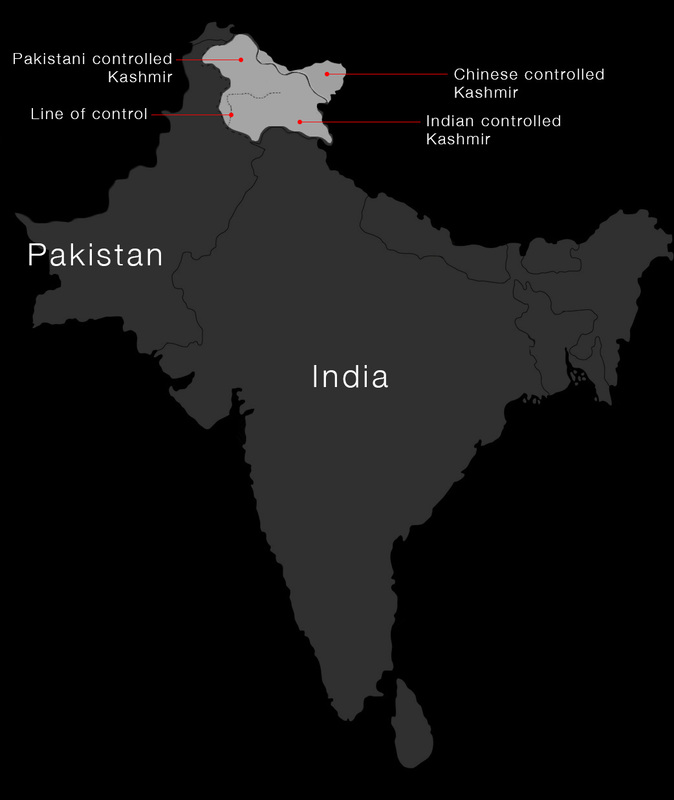 The Pandits were the Hindu majority before the insurgency that erupted in Indian-administered Kashmir in 1989. That time, thousands of Pandits left the valley, suggesting that the community suffered enough intimidation to abandon their homes. 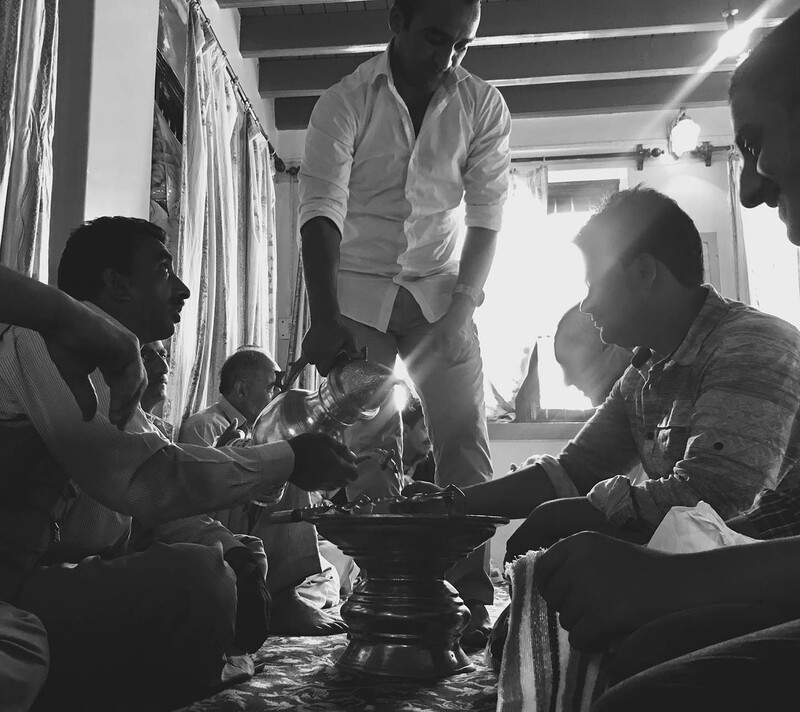 On the other hand, the accounts of Kashmiri Pandits who stayed behind in Kashmir contradict claims by Pandits in the diaspora who say that Kashmiri Pandits suffered 'a genocide' and were forced 'into exile'. 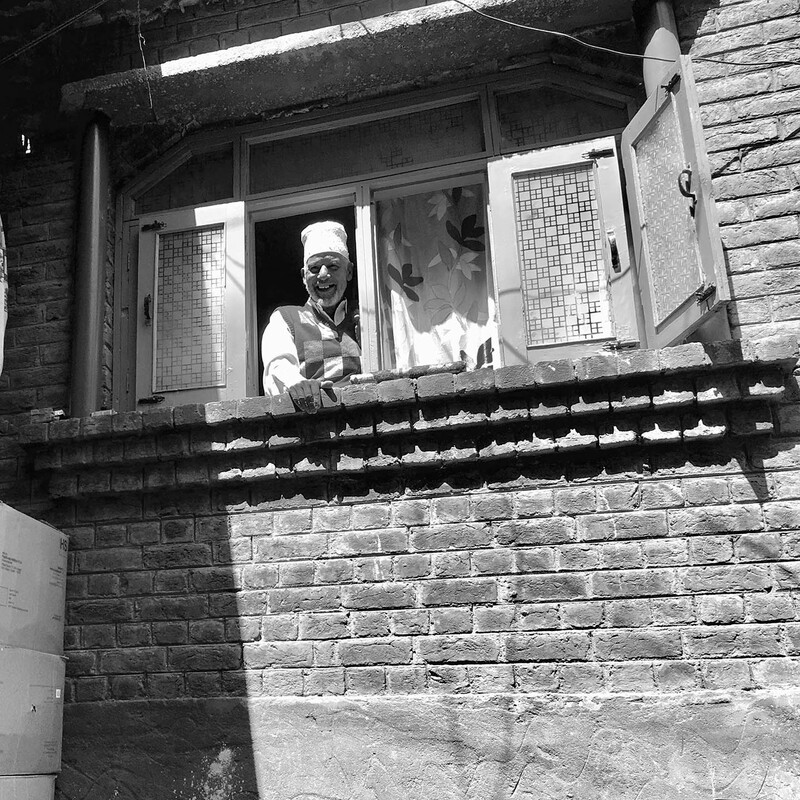 On the left, this man lives in Sokalipora, downtown Srinagar. They used to be Pandits and their family lived there for 4 generations. To avoid persecutions, they decided to change their name and to convert to islam. 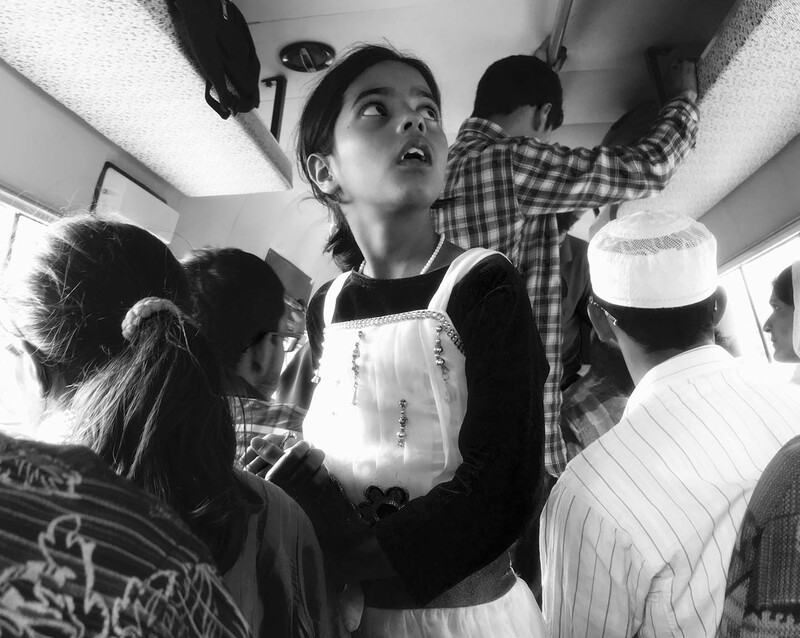 3,4% of hindus currently live in Srinagar, the summer capital of Kashmir, and about 35% in the state of Jammu & Kashmir. 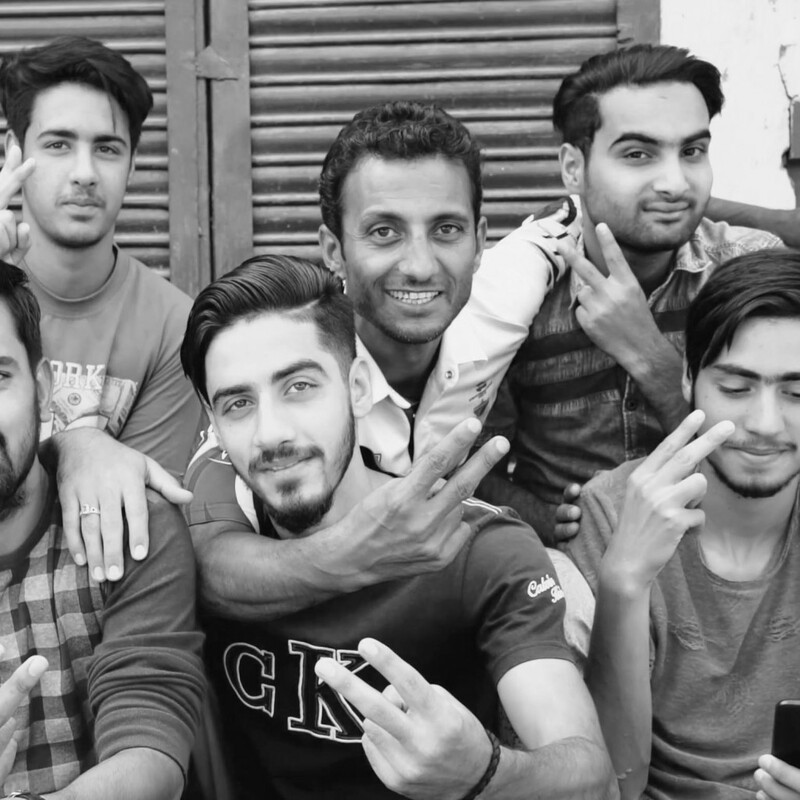 His story is unique, but most of the muslims, sikhs and hindus of Srinagar live in harmony, even if the media spread the opposite message on TV. 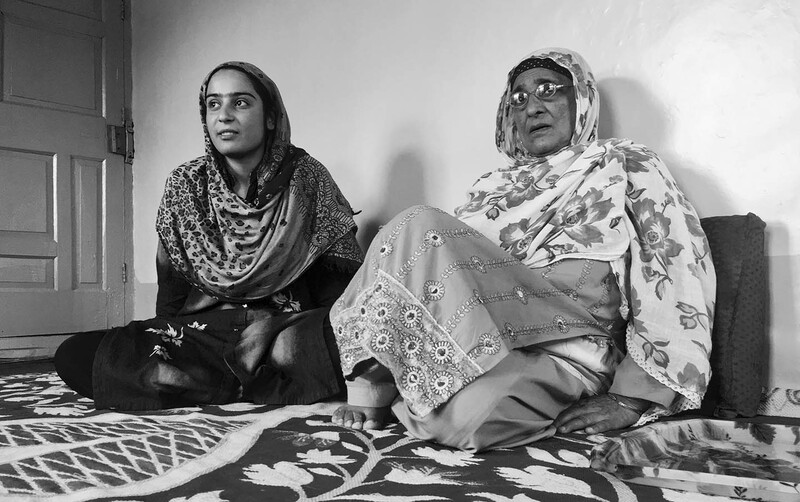 You can meet several transgender people in the streets of Srinagar. Also known as "laanch", they run the business of dating industry in kashmiri society. Their role is to record the profile of single men and women, and find the best match, so that their families can meet and arrange a marriage. 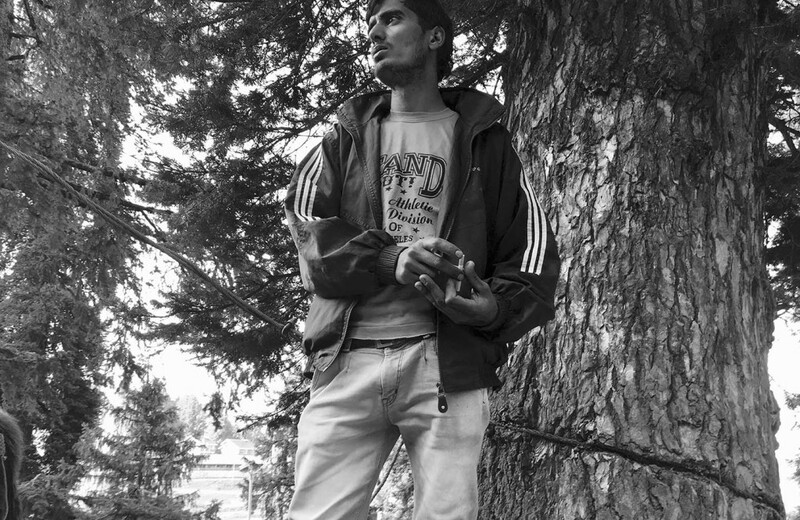 They are basically the human Tinder of Kashmir.You can meet several transgender people in the streets of Srinagar. Also known as "laanch", they run the business of dating industry in kashmiri society. Their role is to record the profile of single men and women, and find the best match, so that their families can meet and arrange a marriage. They are basically the human Tinder of Kashmir. 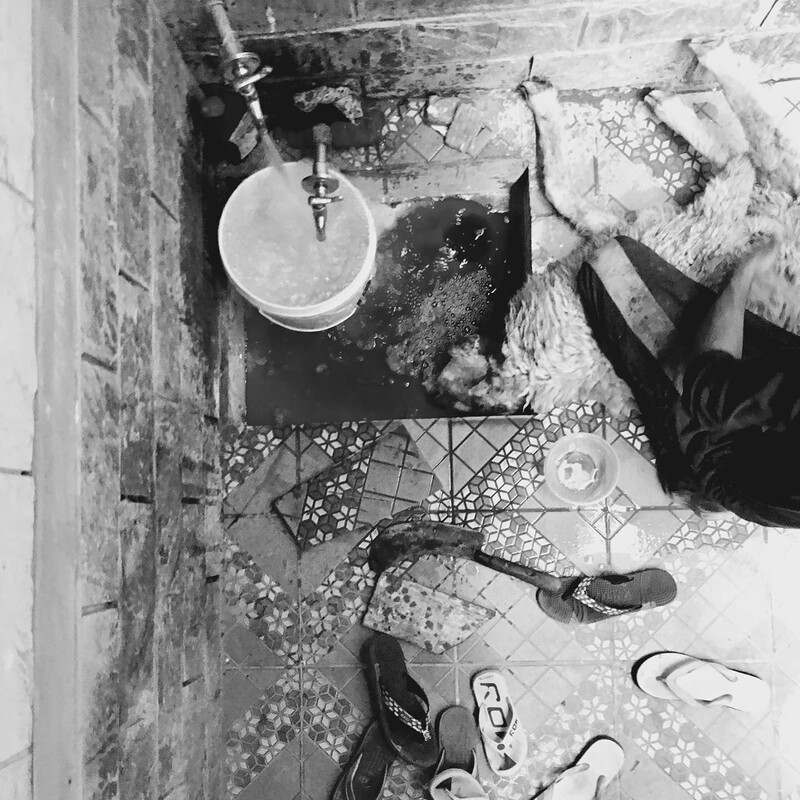 The indian DIY way of life, based on cheap life-hacks that can only be found here, i.e. 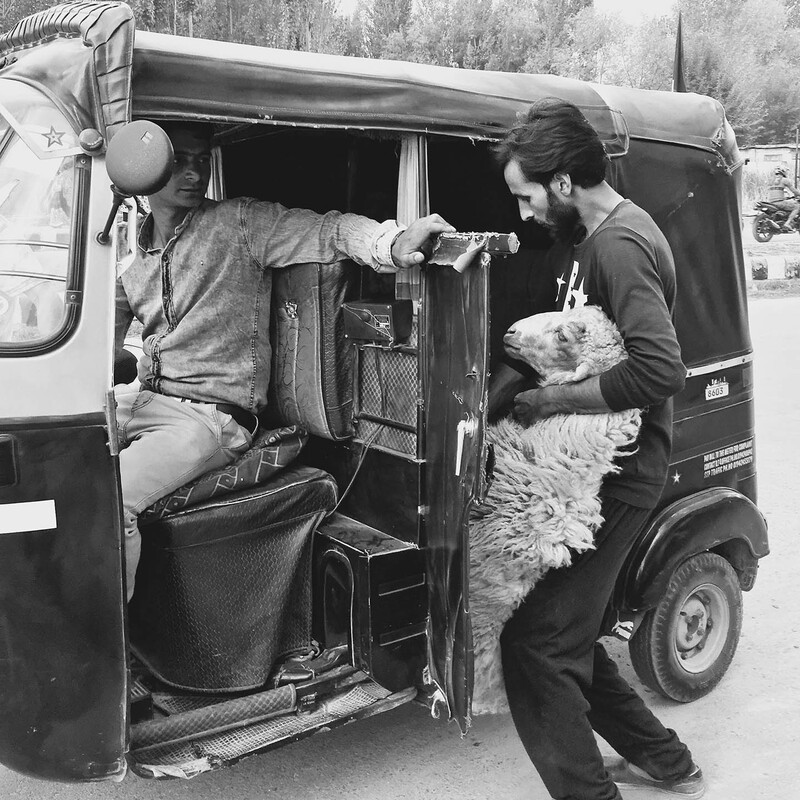 putting a crappy piece of duct tape on a broken smartphone screen, or to pay a rickshaw ride to a sheep, because you forgot that your bike on the way to the slaughterhouse was already full and occupied with 3 friends. 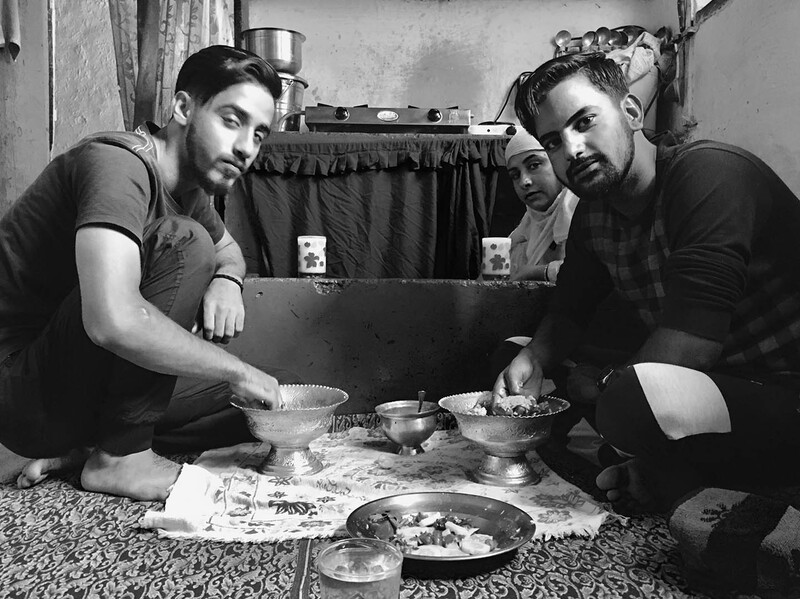 In Kashmir, hospitality means lunch happens every two hours : During Khandaar, also known as Kashmiri wedding, you'll mostly get hit by 5000 calories of Wazwan, a traditional celebration plate made of rice with Rista, Goshtaba, Kabab, Rogan joosh, Masal tchout, or Chamun. Until the moment you wash your right hand with the Tush-naer pictured above, the bad news is that it's forbidden to quit the ceremony until the plate is over (even if you want to pee?). During that time, the groom is waiting upstairs (starving), and the cooks can barely take a nap in-between cooking and serving those 200 guests. Long story short, don't visit Kashmir if you are on a diet. Every foreigner is an Angreez in Kashmir, meaning English. It's often shouted in a friendly way when hanging around in the streets : an easy introduction to make new friends. In a similar way, all Indian people visiting Kashmir are friendly and ironically called Punjabi, wherever they are from. After Eid-el-fitr celebrating the end of Ramadan, Eid-al-Adha is known as the sacrifice feast and is the second of two Muslim holidays. Kashmiri don't joke about non-vegeterian food, and every occasion is good to taste every single organ of tasty sheeps cooked in various and delightful ways. Charas is the name given to a hashish form of cannabis which is handmade in the Himalayan region. The climate allows plants to grow almost everywhere. Processing it requires the workers to grind the hemp flowers on their palms before the dew dries early in the morning, and the greasy substance left on the palms is scraped off with a knife and rolled into small balls. Smuggling charas has always been a flourishing business in Kashmir.